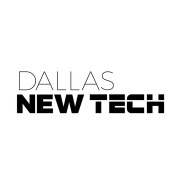 If you live, work, and play in the Dallas/Fort Worth area, and you’re interested in technology, startups, and community, Dallas New Tech is for you. Dallas New Tech has been the region’s number one community event since 2013, and has been host to more than 200 startups since! This event isn’t about funding, it’s about sharing ideas and concepts with your community. 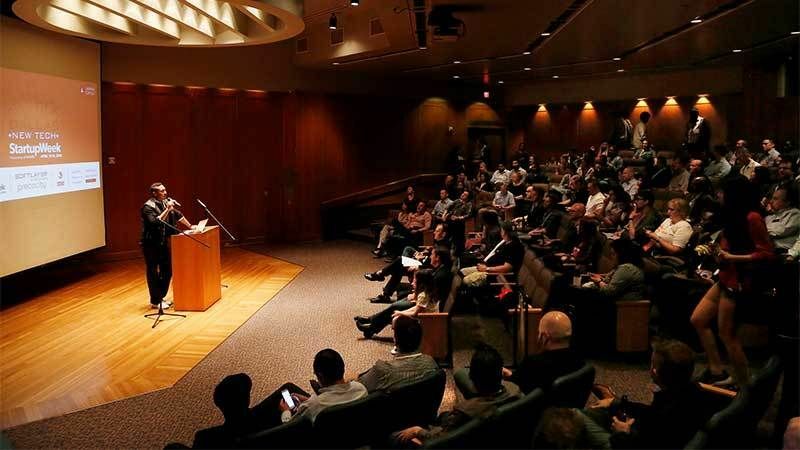 Get unfettered feedback for whatever you’re working on, and use it as a chance to help guide the future of the tech scene in DFW!